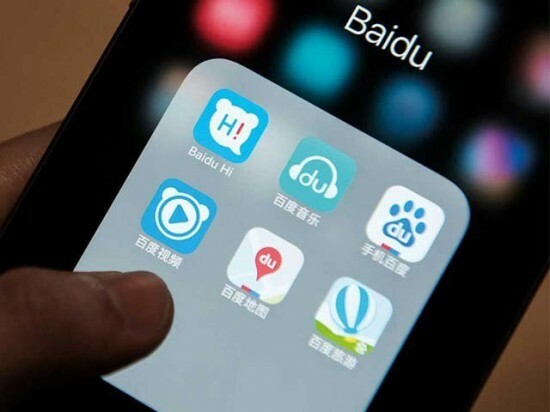 Beijing, China has developed its search engine, which is called Bido and this search engine remains in the news due to its strange technology. There is a department behind it, which has claimed that they can listen to you for one minute and he can clone your voice and starts talking in your own voice and tone. Baido has been using the artificial intelligence for the voice and music for long time and it can turn the women voice into men and men voice into women. It can turn the American tone into British tone and the Chinese tone into Japanese tone. The AI software is called Deep voice. The experts associated with Bido said that it was needed to let this software listened to the voice for half an hour and now this time has been reduced. They have developed its algorithm. The Chinese experts tried their best to the natural tone of the voice, its nature manner and keep its tone. The listener cannot feel it that this is the machine language. The Chinese experts want to show how this machine learns the complex matters and how the computer copies the voices. In the next stage, they will improve the voices and reduce the burden on the processing and they will try to bring it closer to the nature. Baidu is popular for making the strange things. Last year, it announced to make the motorcycle which runs automatically on the basis of artificial intelligence. This company was established in 2000 and now the Ali Baba Corporation has shown its interest in this company.